Sunday, Feb. 18, 1-4 pm. 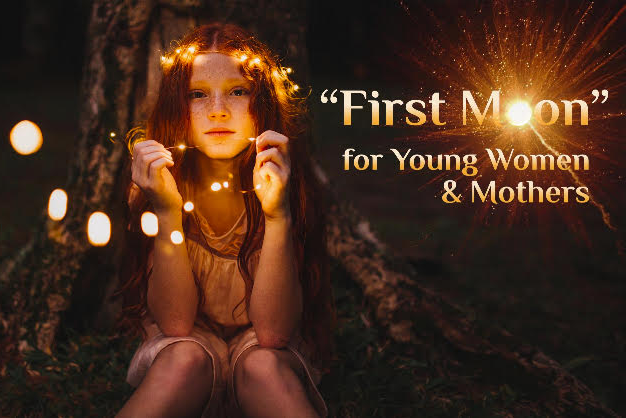 Are you the mother of a girl who has had, or is approaching, her ‘first moon’? Would you like to empower her with ‘herstory’ that will build her confidence, usher her gently into this cycle of young womanhood, and create connections with the strength of the sisterhood. We are excited to invite you to join us Sunday, February 18, 1 – 4 pm in Mar Vista. Please message me for more details! We will be joined by special guest, SaRina Daly-Goode, Maggid *Muse*Mentor who brings her artistry and talent to our special event!